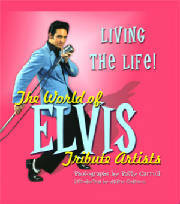 LIVING THE LIFE - New Elvis tribute book.2005. Janny appears in this new book, full colour photo and quotes. Click here to visit Patty's site and info on this great new book. 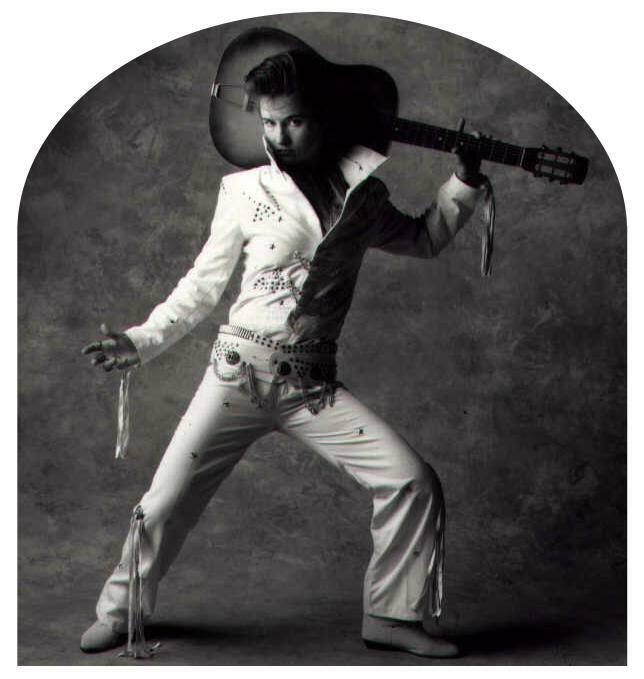 Photograph taken by David Bailey, Camera eye studios, London, for new book and exhibition this year.